Energy Efficiency never looked so good! 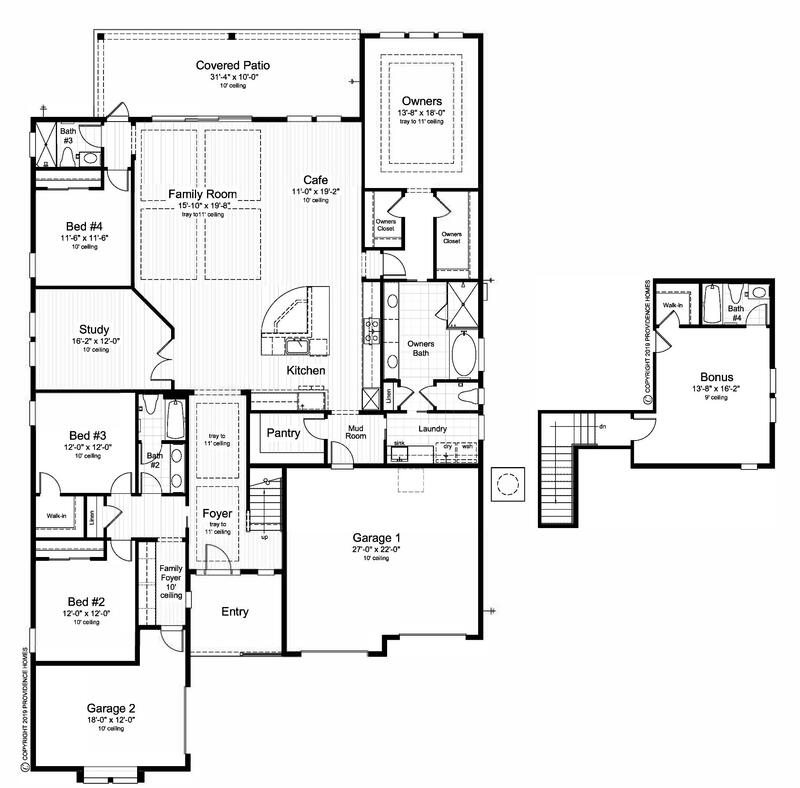 The Franklin Farmhouse Elevation is a spacious 3,338 Sq. Ft. 5 bedrooms, 4 baths, 100% ENERGY STAR® Certified home featuring Study, Family Room, Executive Chef Kitchen, 3-Car Garage and Covered Patio on preservation home site. For a limited time Providence Homes will contribute up to 3% towards closing costs and pre-paids and or options with the use of preferred lender - see Sales Associate for details. Image is not of actual home. Colors and features may vary from photo. 2-Year HVAC Maintenance Program and more!